Written by Alex Grecian and drawn by Riley Rossmo (COWBOY NINJA VIKING), PROOF was a massive hit over its 28-issue run. 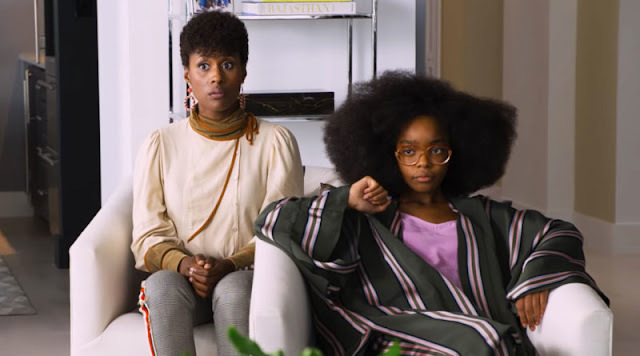 PROOF: ENDANGERED is the much anticipated ongoing chapter in cult-hit series. "With PROOF, we established a book and a world," says Grecian. "With ENDANGERED, we're going to start dismantling that world and ruining Proof's life." "A mysterious organization threatens The Lodge, a secret government facility whose agents hunt and protect mythological animals. Former agent and sasquatch John "Proof" Prufrock is on the run, hunted by the government he once worked for. He has information that, after 200 years, may finally tell him who he is and where he came from, but he has to turn for help to a teenager who claims to own Proof's body! This is where the series begins all over again!" 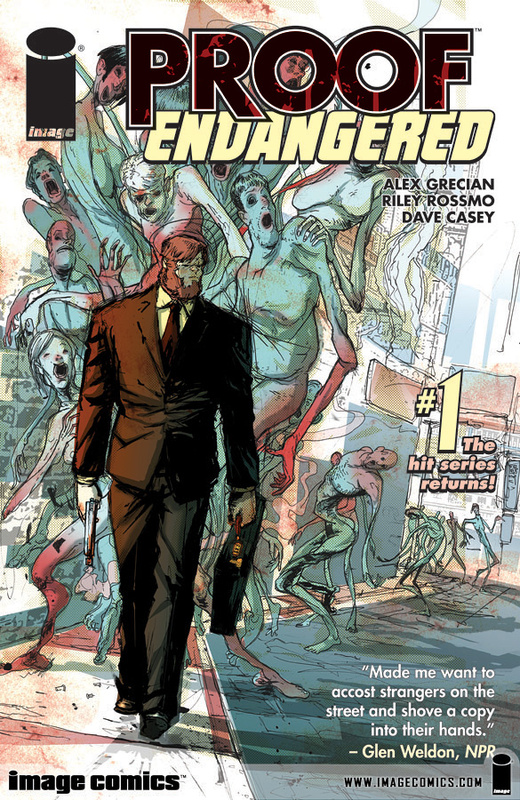 PROOF: ENDANGERED #1 (OCT100455), a 32-page full-color comic book for $3.99 from Image Comics, will be in stores December 15, 2010. Follow the previous adventures of Proof in PROOF VOL. 1: GOATSUCKER TP ($9.99, MAR082085), PROOF VOL. 2: THE COMPANY OF MEN TP ($12.99, OCT082281), PROOF VOL. 3: THUNDERBIRDS ARE GO TP ($14.99, MAY090325), and PROOF VOL. 4: JULIA TP ($16.99, APR100433). PROOF VOL. 5: BLUE FAIRIES TP (OCT100473), a 128-page full-color trade collecting issues 24-28 of the original series for $16.99, will be in stores December 1, 2010.